Located just off I-64, Exit #282 towards Hampton Blvd.,at the intersection of North Hampton Blvd.& Burton Station Road. Virginia Beach's newest property /opened November 2003. 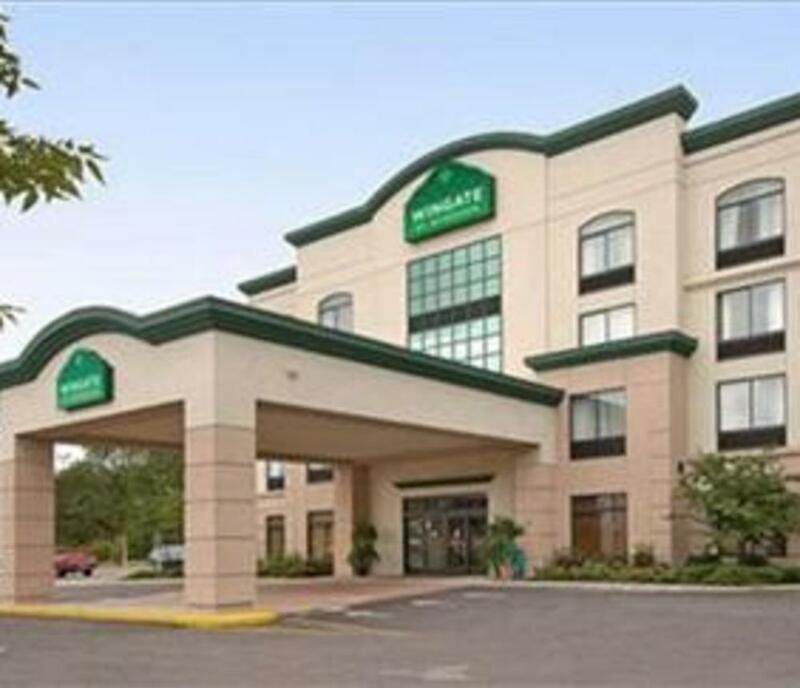 Complimentary Deluxe Continental Breakfast, Airport Shuttle, Business Center, Indoor Pool, Fitness Center. All rooms feature highspeed internet, coffee maker, cordless Phone, desk, microwave & refrigerators. Board room & meeting rooms available.. 2 miles from Norfolk Airport. 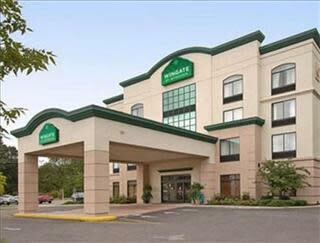 2 miles from Wesleyan College Coffee in room, free local calls, hair dryer, iron, safe in room. Hot tub/whirlpool/jacuzzi in pool area and room. Internet access in lobby, wired/wireless internet access in room.